Michele founded Zing Ocean Conservancy in the Virgin Islands in 2017 with her husband Jonas Legernes. She is a Dive Master and US Coast Guard Certified Skipper, and has a secret love for sharks. Jonas founded Zing Ocean Conservancy Virgin Islands with his wife Michele in 2017 and Zing Ocean Conservancy Norway later on the same year. He is holds a Yachtmaster Offshore 200gt Skipper license as well as a Norwegian Skipper license, and he is a Rescue Diver. Jonas loves sailing and underwater photography. Marika jumped on Zing Ocean Conservancy Norway as soon as it was founded, as a board member and project manager with full enthusiasm. She is a true nature lover, and loves to ski, sail and hike. She holds STCW Basic Safety and STCW Crowd and Crisis Management certificates, as well as 1-year outdoors programme certificate from Nord University. She is also CEO and Founder of SKADI nature, a nature guiding company.  Josh has been with Zing Ocean Conservancy from the beginning. 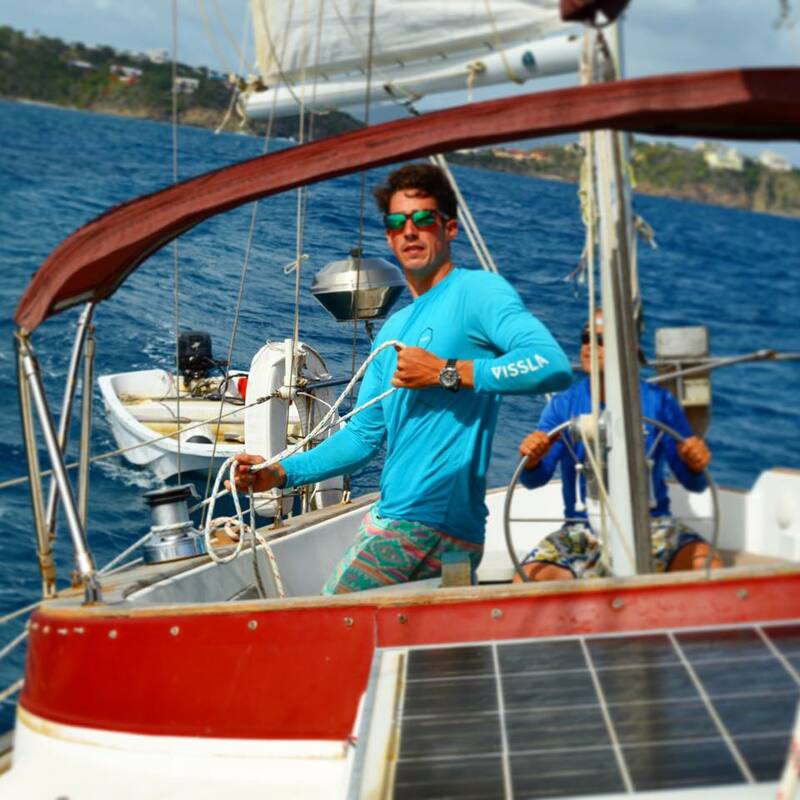 He’s currently studying Marine Biology at the University of Virgin Islands and live on a sailboat. He loves diving and freediving and is probably the most optimistic person on the planet!